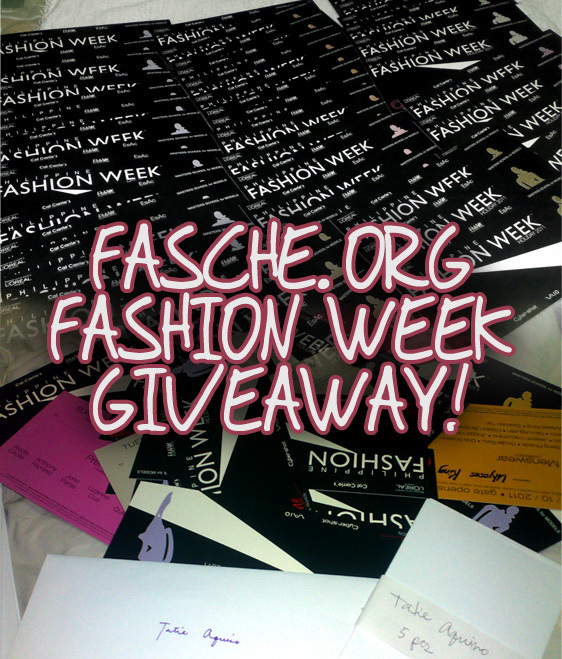 Brew of The Day: PFW Holiday 2011 Tickets Giveaway! Hey gals! 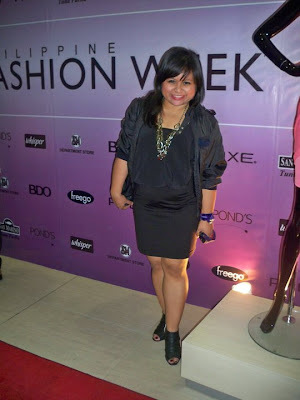 Philippine Fashion Week is here again! I'm so excited about it! Last year, I was privileged to attend the Philippine Fashion Week Spring/Summer 2011--the one by SM Parisian. I was with my bffs Jen and Rache and we had a blast! Thanks! Can't wait to go to pfw this wednesday!